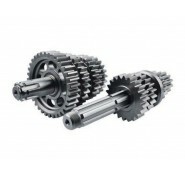 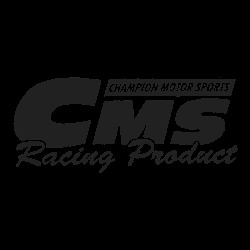 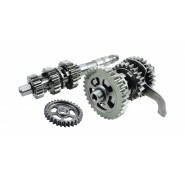 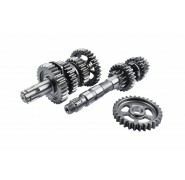 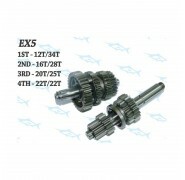 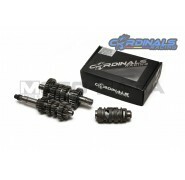 Close ratio gearboxes are one of the many items in the CMS racing product arsenal. 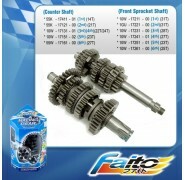 These preset gearbox ratios have been tried and tested on track so you don't need to figure out for yourself. 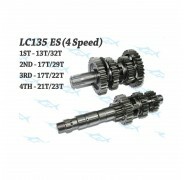 This race proven gearbox should give you a shorter and closely spaced ratio than the standard unit, with a higher first and lower overall top gear. 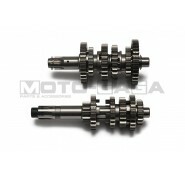 Suitable for circuit racing or going crazy on the streets. 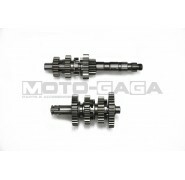 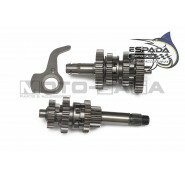 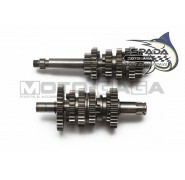 Can fit a wide range of yamaha underbones, like the 5 Speed Yamaha Jupiter MX/Crypton X/Spark/Exciter/Sniper 135. 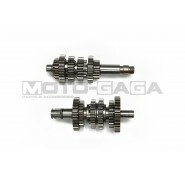 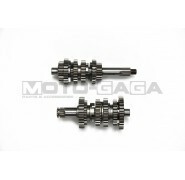 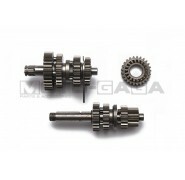 This gearbox and shifter drum will convert your existing 5 speed Yamaha's gearbox into a 6 speed. 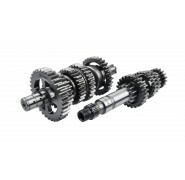 Your bike has to be a 5 or 6 speed model to be able to fit this item.